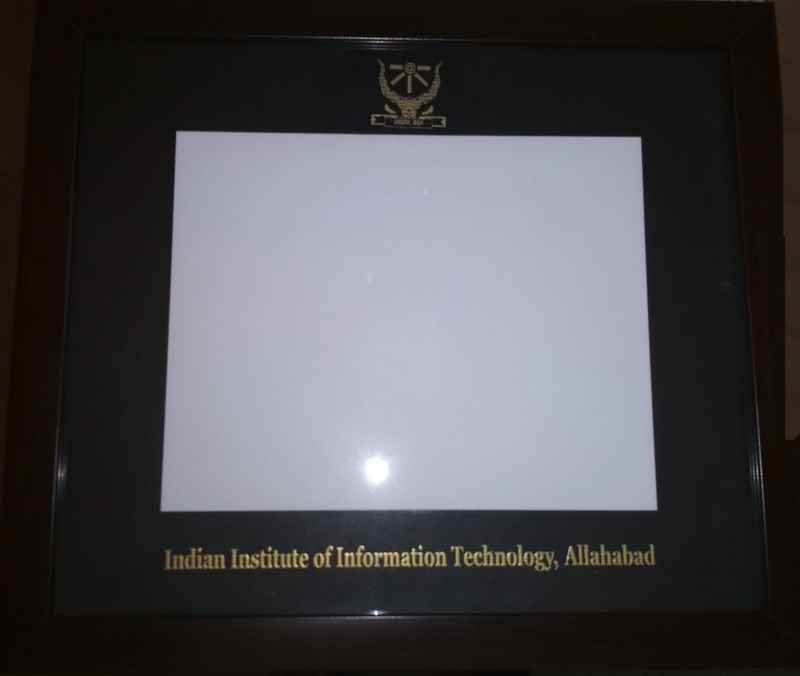 IIIT-Allahabad has decided to provide a token of rememberance to passed out students. 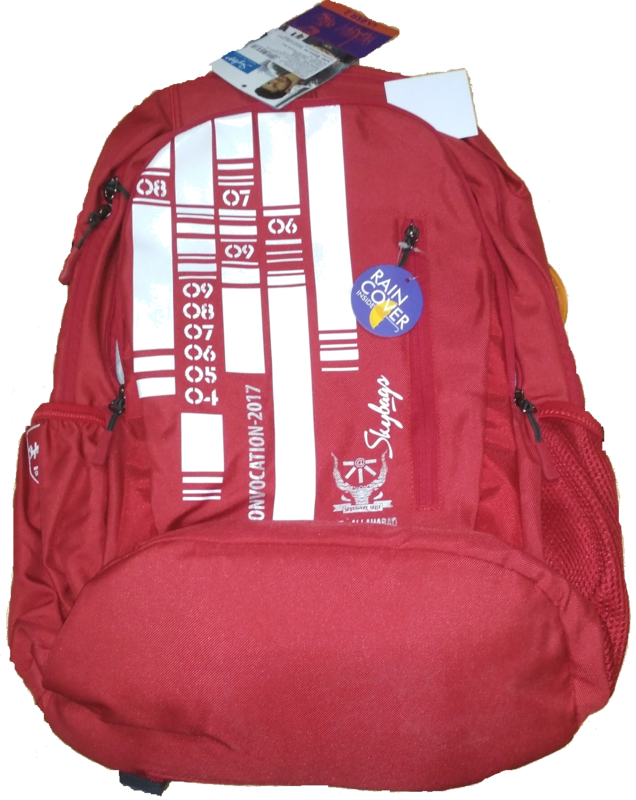 The students may opt to buy the back pack and/or Photo frame with Institute name printed on it. 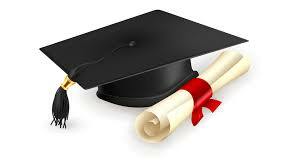 We are sure that this will keep your memories @ IIIT-A alive. For details of souvenir Click Here .